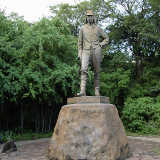 Livingstone, famously named after its British explorer, David Livingstone, is a popular tourist hub to nearby attractions in southern Africa, including the famous Victoria Falls. Bordering the Zambezi River, this historical city offers a plethora of activities, including white water rafting, bungee jumping and some of the best game viewing at Mosi-oa-Tunya National Park. 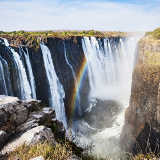 Cheap flights to Livingstone are now available for a limited time only, so book your flight today and experience the stunning natural wonders southern Africa has to offer. Livingstone is home to Harry Mwanga Nkumbula International Airport (LVI), a quick 15 minute drive from the city centre. 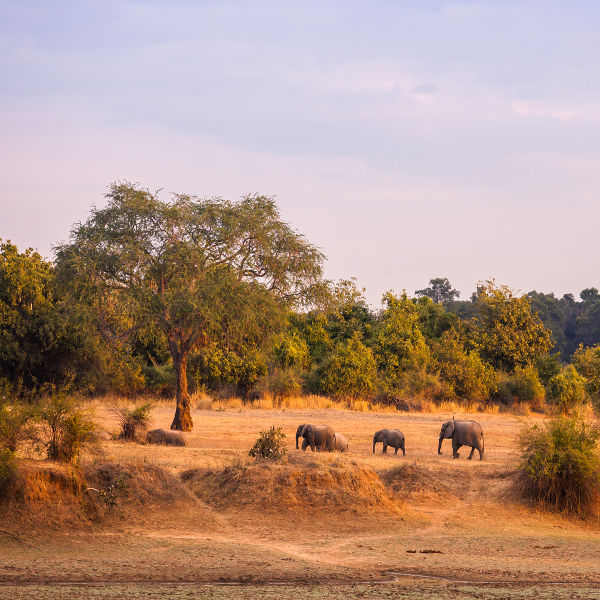 Whether it’s visiting Victoria Falls, the Zambezi River or the abundant wildlife parks, you’re in for a treat with these remarkable jewels of southern Africa. Experience the exhilarating sights from above in a helicopter, or below while river rafting along the wild Zambezi River for truly unforgettable adventures. The locals dance to the beat of their own drum and welcome visitors with open arms. You cannot escape the infectious energy of the vibrant history and culture on display. The best time to visit Zambia is between May and October as this is the dry season and is ideal for game viewing. The rainy season, between November and April, creates lush, green scenery. This dense vegetation, however, makes it less likely to spot wildlife, and animals also tend to migrate away from dry areas. Keep in mind that some lodges close during the rainy season due to heavy flooding. For a magical African experience, look no further than Livingstone. This incredible city is a gateway to an exciting journey of adventure and discovery. 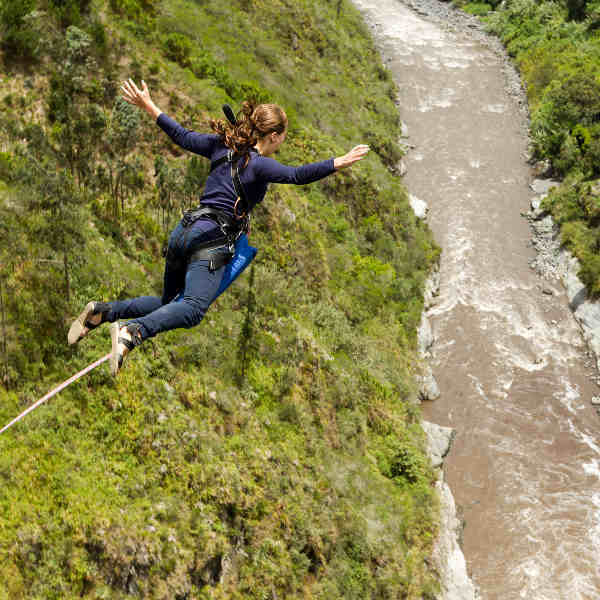 Test your wild side with a range of adventure sports, including white water rafting; bungee jumping and micro-gliding, with plenty of leisure activities for nature lovers. Get up-close and personal with lions, elephants and an abundance of wild animals with tailor-made safaris in the nearby national parks. 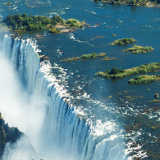 The biggest drawcard is Victoria Falls, a UNESCO World Heritage Site. This natural wonder attracts thousands of visitors each year. The town itself carries a lot of history and many museums, such as the Livingstone Museum, exhibit relics of its colonial past. Compare several airlines, and book your cheap flights to Livingstone online at Travelstart! While Livingstone is a fairly safe town, it is advised to remain vigilant at all times especially at night. Tourists should not walk from town to the waterfalls as small-scale crimes have been known to occur. You may also encounter an aggressive bull elephant in musth along the roads, so it is best to take a taxi or a free shuttle from your hotel. Malaria is highly prevalent throughout Zambia so consult a doctor on the best medicine for you. This will need to be taken before, during and after your holiday. Vaccines for Typhoid and Hepatitis A are strongly recommended, as you may be exposed to contaminated food and water. 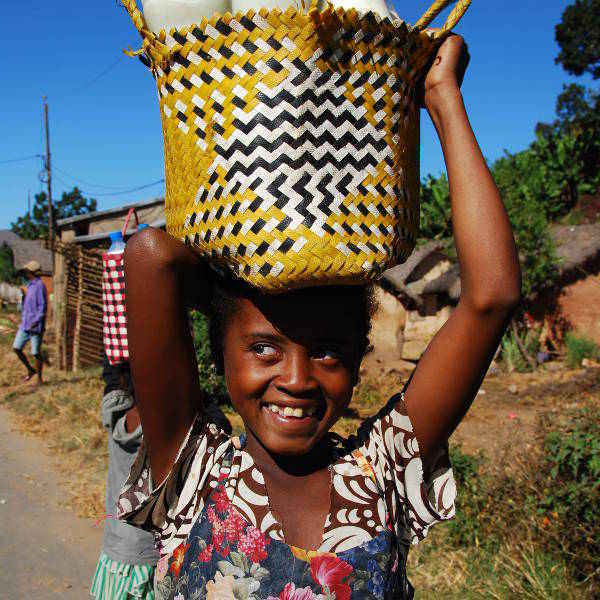 You do not need to be vaccinated against Yellow Fever, however if you are travelling from a country at risk of Yellow Fever, the Zambian government will require proof of vaccination. With so many different options, you’ll be spoilt for choice of accommodation in Livingstone. There are many luxury lodges near Victoria Falls as well as more affordable guesthouses and backpackers, which serve as an excellent base from which you can explore the surrounding areas. The distance from the city centre to the Falls is only 8km, and is easily achievable on foot (by day). Of course, the Zimbabwean side claims the lions’ share of the stunning Victoria Falls, but the view from the Zambian side is equally impressive. There are many cosy lodges overlooking the majestic Zambezi River which are just a stone’s throw from the buzz of the Falls. You can find open-plan chalets with outdoor showers and private decks, right on the water’s edge to add a romantic touch to your stay. There are numerous options for getting around town. The most interesting is on foot, as you’ll have the opportunity to experience the sights and sounds of the streets. You could also explore the town by bicycle, with or without a guide. If you’d prefer to take a taxi, hop into one of the blue taxis spotted along Mosi-oa-Tunya Road near the main exchange bureau. A trip from town to the Falls or the airport will cost you around $7. If you stay a little out of town, expect to pay around $18. Always make sure you decide on a fair price before getting in. Be advised that taxis are NOT allowed in the game park area. For hassle-free sightseeing around town, hire a licensed tour operator to give you more information on the attractions. Car rentals are easy to arrange and 4x4 vehicles are available to hire for safari drives.